China has a clear message for Britain: Dump a joint nuclear power project and you'll pay the price. A deal for a Chinese state-owned company to help build a nuclear plant in southwest England was announced amid much fanfare during a visit by President Xi Jinping last October. But the $23 billion Hinkley Point project is being reviewed by new British Prime Minister Theresa May, who succeeded David Cameron in the wake of the Brexit vote in June. That's not sitting well with China. "Right now, the China-U.K. relationship is at a crucial historical juncture," China's ambassador to Britain, Liu Xiaoming, wrote in an article for the Financial Times. "I hope the U.K. will keep its door open to China and that the British government will continue to support Hinkley Point — and come to a decision as soon as possible so that the project can proceed smoothly," he added. His warning comes at a delicate time for the U.K. economy. The Bank of England last week forecast lost growth and higher unemployment as it cut interest rates in response to the decision to leave the European Union. Having thrown the future of its relationship with its biggest trading partner up in the air, Britain is looking to boost trade and investment ties with the rest of the world. Liu pointed out in his article that Chinese companies have invested more in the U.K. over the past five years than in France, Germany and Italy combined. China also accounted for just over 3% of U.K. exports last year. 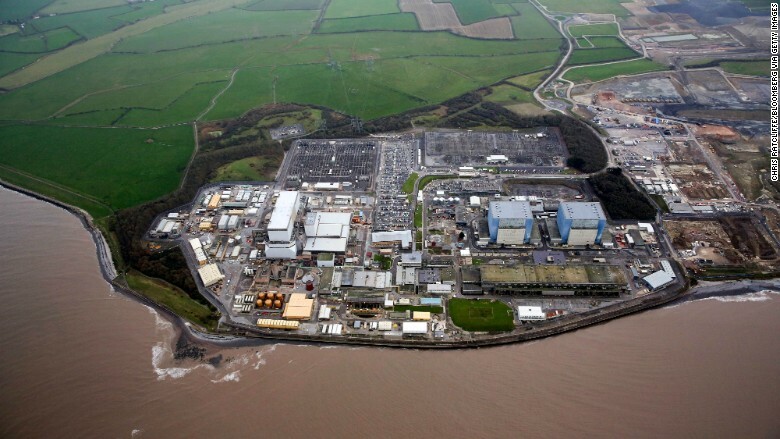 The Hinkley Point B nuclear power plant in southwest England. In October, the UK government struck a deal with France's EDF and China's CGN to build a new plant in the area. Under the deal announced in October, China General Nuclear Power Corporation (CGN) would have a 33.5% stake in the power plant. France's EDF (ECIFY) will hold the rest. The bigger prize for China, though, is a related deal to build another nuclear power plant some 60 miles northeast of London, using its own reactor technology. It would have 66.5% of that venture. May hasn't given much away about her reasons for delaying the decision on Hinkley Point. But the deal was controversial from the start, with critics warning that giving China access to vital infrastructure could compromise national security. The plan has also come under fire for guaranteeing an electricity price way above market levels. Related: Would you trust China with your nuclear power? British media point to an article written by Nick Timothy, one of May's top advisers, warning about China's role in Hinkley Point. "No amount of trade and investment should justify allowing a hostile state easy access to the country's critical national infrastructure," he wrote when the deal was announced. 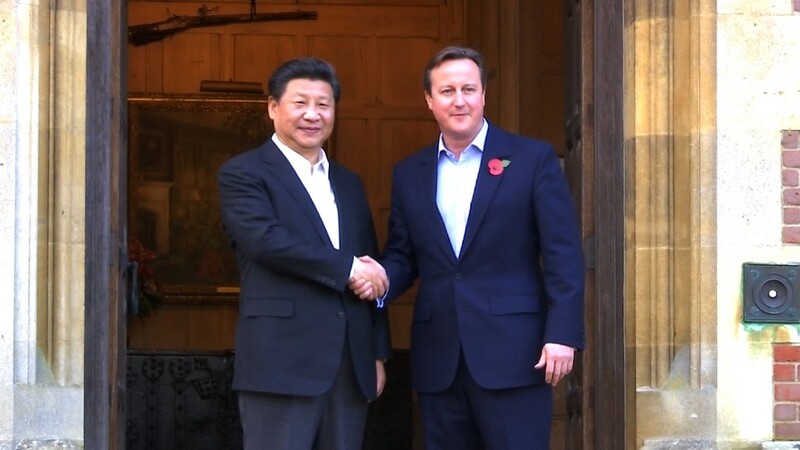 That's in stark contrast to Cameron's declaration last year of a "golden era" in China-U.K. relations. His government aggressively courted investment from China. Many countries, including China, ban foreign investment in huge energy projects. They worry that giving other countries access to such infrastructure could backfire if relations take a turn for the worse. But China's state news agency Xinhua advised the U.K against taking such an approach in an article last week. "For a kingdom striving to pull itself out of the Brexit aftermath, openness is the key way out," it said.